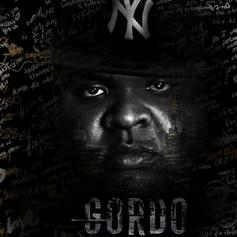 Jim Jones reveals the full deets for "Wasted Talent." 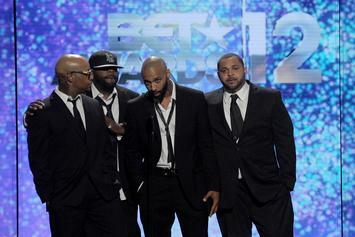 Jim Jones and Heatmakerz are making some heat. 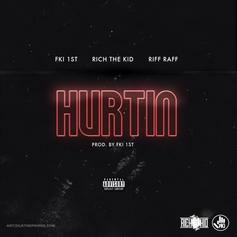 1st of FKi releases new track, "Hurtin," with Rich the Kid and Riff Raff. 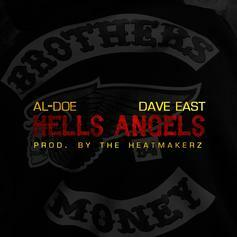 Al-Doe and Dave East link up once again on "Hell's Angels". 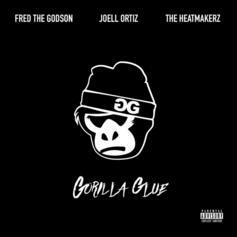 Here is the latest from Joell Ortiz. 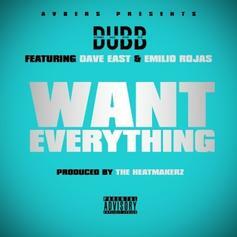 Listen to DUBB, Dave East and Emilio Rojas go in over production from The HeatMakerz on "Want Everything." 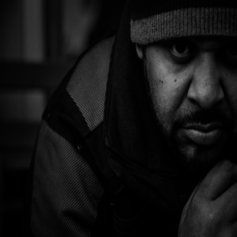 Joell Ortiz Signs With Penalty Entertainment To Release His Brand New Album, "House Slippers"
Joell Ortiz has inked a new deal with a new label to bring us his brand new album, "House Slippers," to be executive produced by The Heatmakerz. 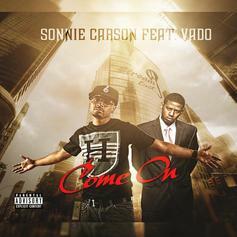 Sonnie Carson grabs Vado for "Come On". 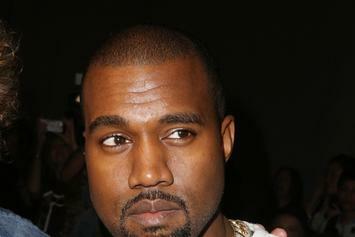 Production duo The Heatmakerz confirm they've recorded something with Kanye West for his upcoming untitled album. 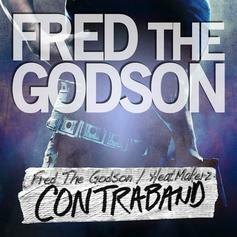 A big track off Fred's new mixtape, "Contraband" with production duo The Heatmakerz. 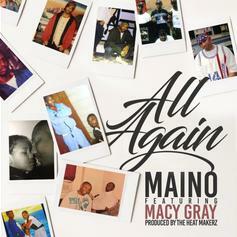 Check out Better Man (Prod By The Heatmakerz), a new track by Avery Storm, which dropped on Wednesday, December 29th, 2010. 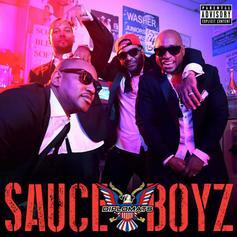 Check out My Swag (Prod by The Heatmakerz), the latest track from I-20, featuring Ludacris which dropped on Thursday, November 18th, 2010. 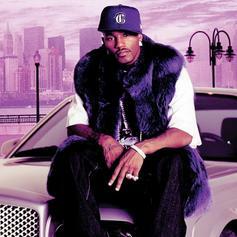 Listen to Fairytale (Prod by The Heatmakerz), the new track by Cam'ron featuring Avery Storm which was dropped on Monday, September 20th, 2010. 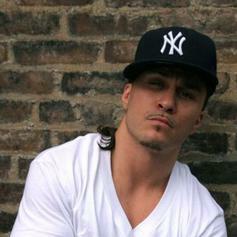 ***JUST ADDED***Check out Father Time (Prod By The Heatmakerz), a new track by Avery Storm, which dropped on Thursday, September 16th, 2010.